Many people are foregoing sugar in their foods because of the health problems associated with its consumption. Sugar can contribute to diabetes, weight gain and dental caries. Though physicians may recommend the use of other sweeteners to avoid these problems, many consumers prefer natural sweeteners because of the benefits that they provide. Honey is the oldest natural sweetener that humans used to flavor their foods. 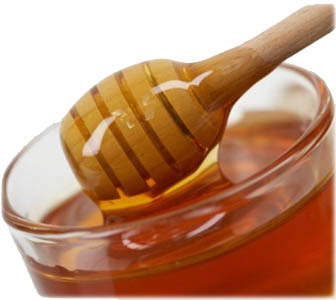 Honey has antibacterial qualities that can help to fight infection. Honey contains antioxidants that increase heart health and helps prevent cancer. Honey is also easily utilized by the body, which helps athletes’ endurance and performance. It is metabolized by the body to help maintain balanced blood sugar levels. It can reduce coughing and throat irritation. Honey also has probiotic properties that keep your digestive system functioning properly. 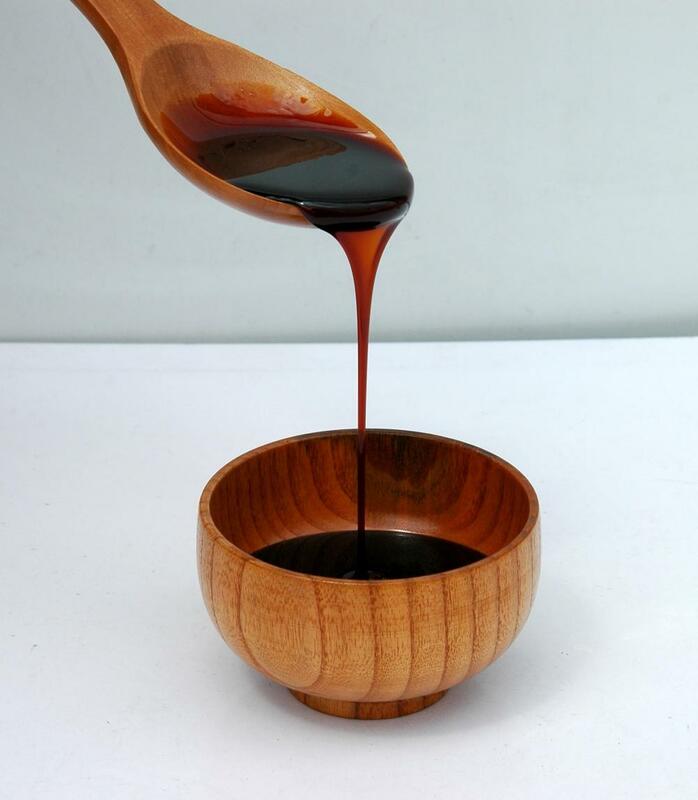 Unlike white sugar and corn syrup, molasses retains all its natural nutrients. Molasses increases energy quickly and contains iron for strength and endurance. It also contains calcium, magnesium, copper, potassium and manganese, which are all essential to good health. Diabetics, in moderation, can use honey safely. 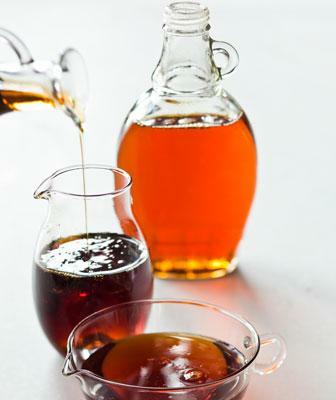 Maple syrup was a sweet, distinctive flavor that adds sweetness to any food or drink. It contains manganese and zinc, which supports antioxidant production in the body to resist disease and increase heart health. 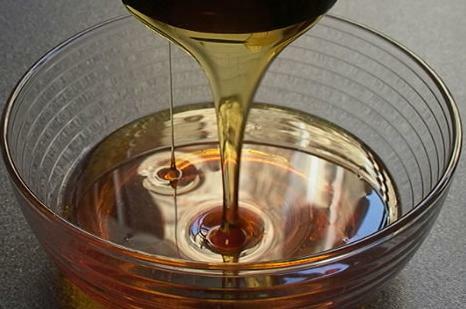 Agave syrup is another natural sweetener. It is made from agave, a plant that grows in hot climates such as the American Southwest, Central America and northern South America. It has a low glycemic index and is lower in calories than white sugar. It can be a helpful sugar substitute for those trying to lose weight. 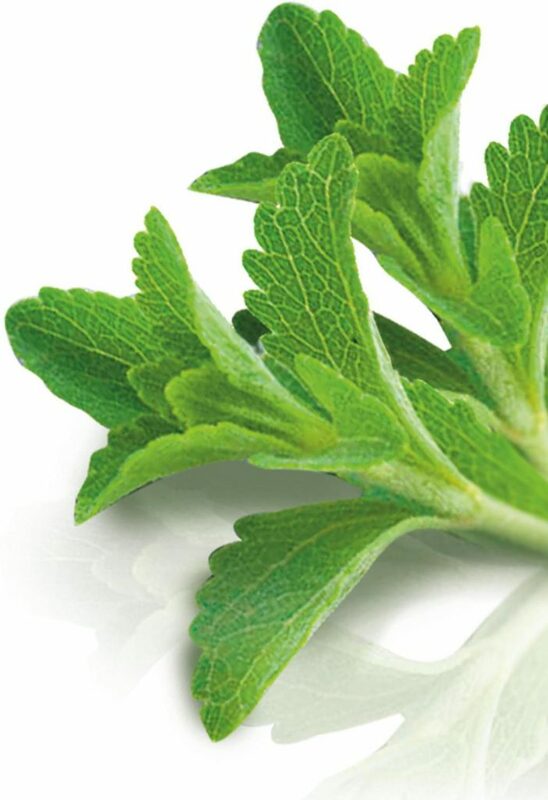 Stevia is a natural sweetener that is made from a South American plant. It is up to 200 to 300 times sweeter than sugar, does not affect blood sugar levels and, unlike some sweeteners, can be used in cooking and baking. Stevia can also help to lower blood pressure and aids in calcium production to help build healthy bones. Both sorbitol and mannitol are sugar alcohols. Sorbitol is found naturally in a number of fruits. Sorbitol has about 60 percent of the sweetness of sugar. Mannitol only has half the sweetness. Mannitol is produced through a simple chemical process. These sweeteners add only a few calories to foods, and are safe for diabetics to use and do not contribute to tooth decay. Xylitol, another natural sweetener, is extracted from the fibers of a number of fruits and vegetables. It does not promote dental caries and can even be beneficial to dental health. It is often used in chewing gums and dental products. Xylitol sweeteners are low in calories and can be used by diabetics. 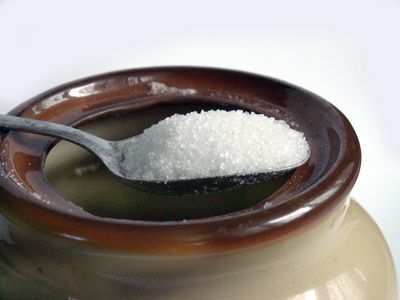 Another sugar alcohol that can be used as a low-calorie substitute for sugar is erythritol. This compound is found in small amounts in fruit and in certain mushrooms. It has a low glycemic rating and about 60 percent of the sweetness of sugar. 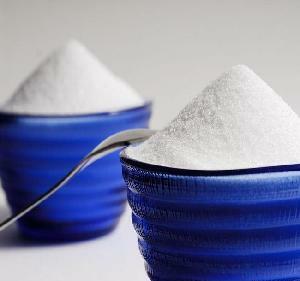 Erythritol is sometimes used in combination with other sweeteners for improved taste. Ryan is a chef at Deckhouse Woolwich Restaurant in Sydney, Australia. Tom is also a big health and nutrition fan, and loves developing new recipes using alternative, natural ingredients. These are some of his favourite natural sweetener alternatives.